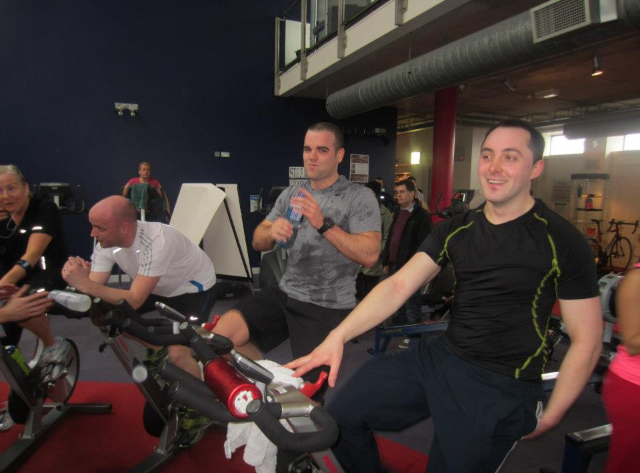 Dean Roche, Manager in the MKO (now EisnerAmper Ireland) Financial Services department, completed the Frank Duffy Memorial Triathlon on 8 March, 2014. 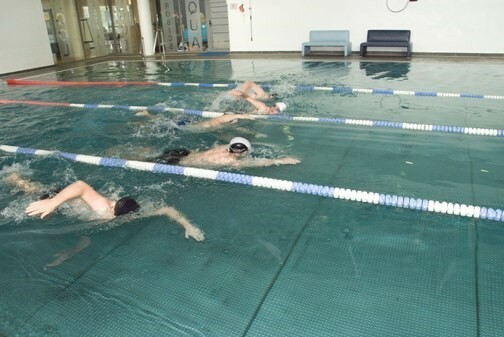 The triathlon consisted of a 750m swim, 20km cycle and a 5km run. Dean completed the triathlon in a very impressive time of 73 minutes and in doing so raised some much needed funds for his designated charity, Our Lady’s Children’s Hospital. Congratulations to David Marmion, Michael O’Malley, Karl Purcell, Cormac Doyle, Kilian Doyle, Alanna O’Doherty, Noelle McSweeney, Sinead Cummins and Leona McCully on completing the Docklands Run, a 5km & 10km fun run which took place in Dublin City Centre. Running conditions were perfect for the flat city centre course and everyone put in an impressive performance with all our 10km runners coming in under 60 minutes. 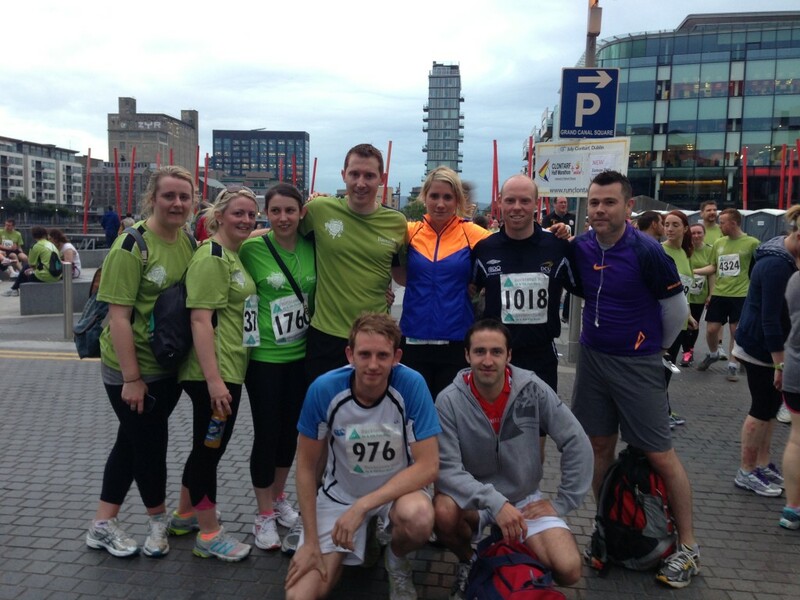 Along with over 3,000 competitors, MKO’s (now EisnerAmper Ireland’s) team helped raise over €20k for the Barnardos charity. The team is also planning future events throughout the remainder of the year. 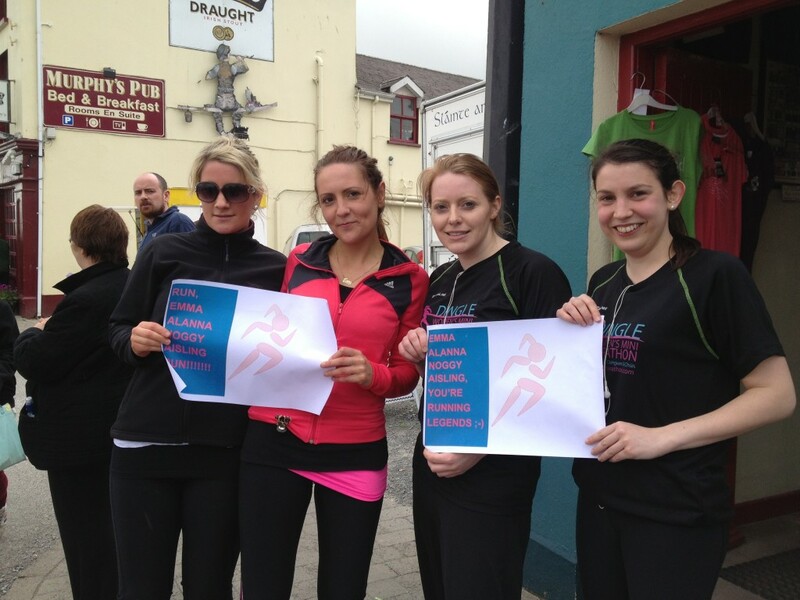 Emma Field, Noelle Mc Sweeney, Alanna O ‘Doherty and Aisling de Lacy all completed the Dingle Women’s Mini Marathon on Saturday 18th May. Emanuela Zamboni and Maoliosa Murray provided much needed support and encouragement to MKO’s (now EisnerAmper Ireland’s) runners. This was a challenging 10km run across the Dingle Peninsula. Charities benefiting from the event included The National Breast Cancer Institute, Camphill Communities of Ireland and Lara Lynn Children’s Hospice. Stephen Reilly, a member of EisnerAmper’s Corporate Audit & Outsourcing Department, recently took part in the Runamuck Challenge in Johnstown, Co. Kildare. The Runamuck Challenge is a cross country event over a wet and mucky obstacle course featuring various manmade and natural obstacles such as bales “jumps”, net scrambles, super slides, ditches, streams and underground tunnels. 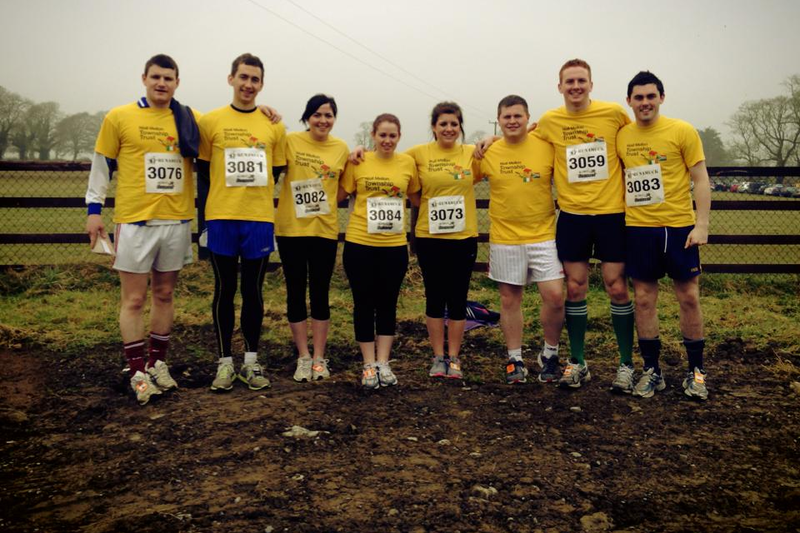 Stephen competed in the race in order to raise funds for the Niall Mellon Township Trust programme. The Niall Mellon Township Trust is a house building charity, the trust build houses throughout the year in the townships of Africa. Stephen completed the challenge with several of his friends and as a group they raised just over €1,000. Dean Roche, a manager in the Firm’s Corporate Audit & Outsourcing Department, completed the Frank Duffy Memorial Triathlon on 9 March, 2013. The triathlon consisted of a 750m swim, 20km cycle and a 5km run. Dean completed the triathlon in an impressive time of 68 minutes and in doing so raised some much needed funds for his designated charity, Our Lady’s Children’s Hospital. Rong Jin, Hao Wang, Kun Liu and Emanuela Zamboni are facilitating lunch time “Intercambio” language sessions with staff members interested in practicing or learning Chinese, Italian and French. An intercambio is a language exchange for two or more people who speak different languages and wish to practice each other’s language. Intercambios are a great way to learn the fundamentals of a language. They are for the spoken language only – no reading, writing or grammar. In addition to improving language ability, these intercambios also provide insight regarding the cultural and language attributes and needs of MKO’s (now EisnerAmper Ireland’s) International Business clients. Thanks to Rong, Hao, Kun and Emanuela for hosting these sessions. 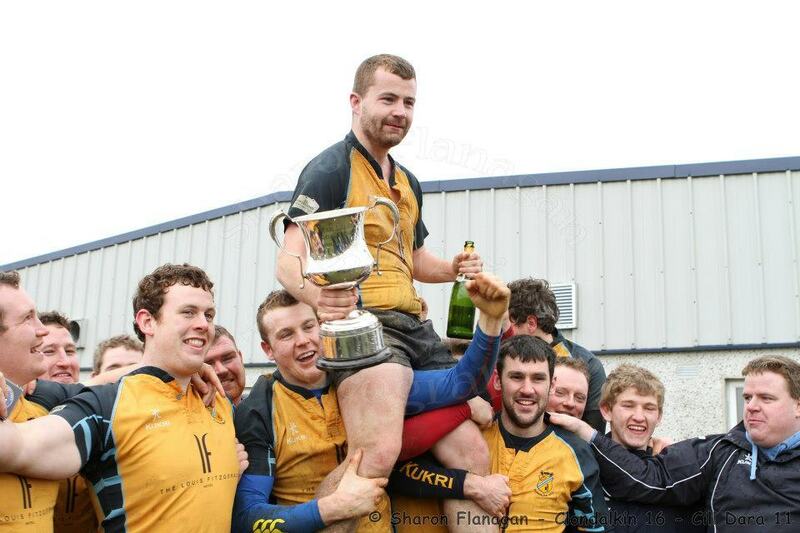 David Gaule, a member of MKO’s (now EisnerAmper Ireland’s) Corporate Audit & Outsourcing Department, was part of the Clondalkin Rugby Club team that successfully claimed their second Lawlor Cup title beating Cill Dara Rugby Club 16 – 11. This completed a superb 2012 for Clondalkin on yet another high note, getting the better of Beechpark hosts Cill Dara on a day that showed all four seasons in the space of a couple of hours. Congratulations to David and the rest of the team. Cormac Doyle and David Burke had reason to celebrate recently when their team Avondale won the Wicklow intermediate Football Championship. 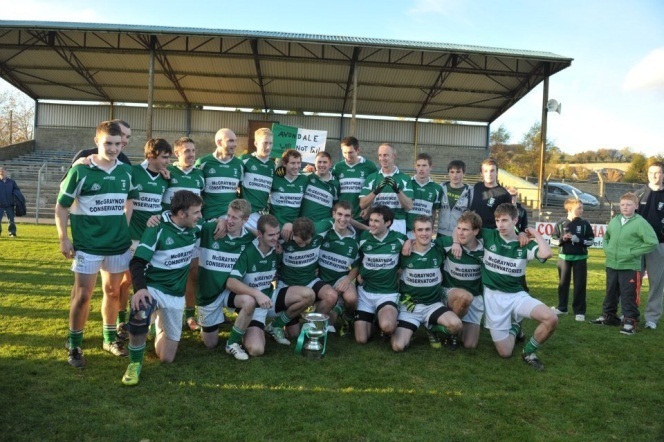 The final, played in Aughrim, was a tense and close contest, with Avondale winning by a single point against their local rivals. Avondale move on to play the Dublin champions in the Leinster Football Championship. Congratulations to both Cormac and David and to Avondale! 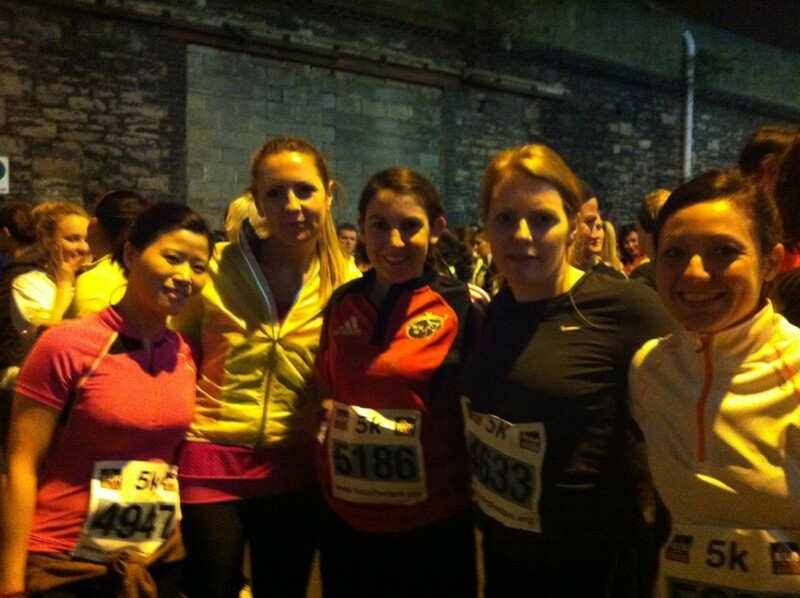 Congratulations to Rong Jin, Emma Field, Noelle McSweeney, Aisling de Lacy and Emanuela Zamboni who all completed the 5km Run in the Dark last night to raise funds for the Mark Pollock Trust. All runners performed heroically – Rong Jin brought home the honours for MKO (now EisnerAmper Ireland) after stealing an early lead on her colleagues! Despite the very changeable weather of late, Friday 27th July was both calm and sunny as the MKO (now EisnerAmper Ireland) team set sail from Dun Laoghaire Harbour for the Firm’s inaugural sailing regatta. While the initial pace was leisurely, once teams had circumnavigated Dalkey Island, it was all hands on deck for the return leg back to Dun Laoghaire harbour! The event was followed by a BBQ in the National Yacht Club. With good weather, great food and the scenic backdrop of Dun Laoghaire Harbour, an enjoyable afternoon and evening was had by all. MKO’s (now EisnerAmper Ireland’s) Tag Rugby Team has been a resounding success to date in ITRA Summer Tag Rugby League which kicked off on Thursday 19 May. With five games played, MKO (now EisnerAmper Ireland) has won three matches, drawn one and lost one! Weekly fixtures are played in Wesley College, Dundrum. We look forward to further success from its all star mixed team, captained by Karl Purcell. In keeping with the “Dublin: One City, One Book” initiative, MKO’s (now EisnerAmper Ireland’s) Book of the Month for April, 2012 was “The Dubliners” by James Joyce. This collection of short stories will hopefully spark lively debate at the next book club meeting!